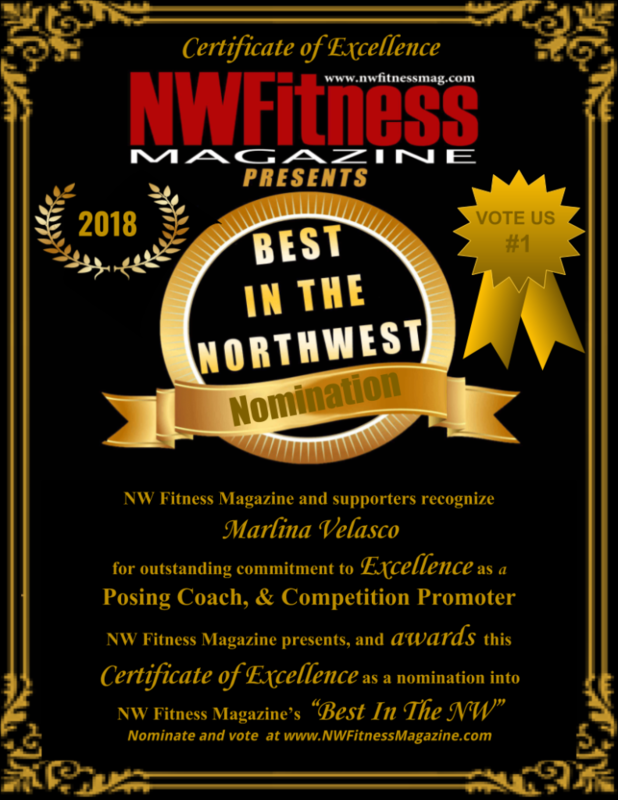 Invitation to NW Fitness Magazine’s, “Best in the NW” awards ceremony at the WA State Fitness EXPO, Aug 4th in Auburn WA. See what others are saying about Cilly Fitness and post your testimonial comment below. 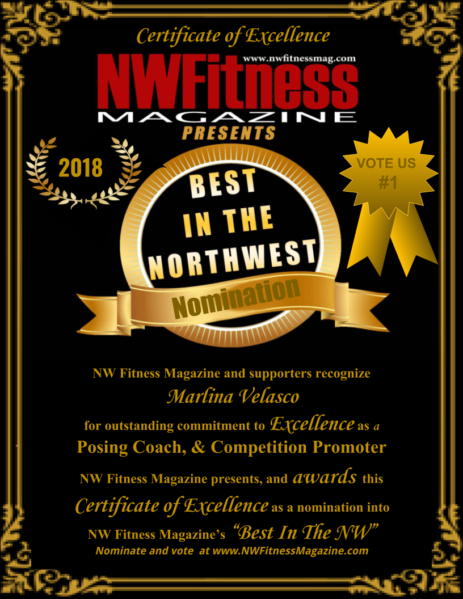 Alex – Cilly fitness has not only improved my body but my mind. Her class taught me fearlessness and strength that I truly believed help me gain my promotion at work and her work helps me maintain my sanity and confidence to be whole, at peace, and strong throughout life and it’s day to day challenges. Josh taylor – So unique. One of a kind. 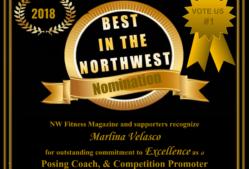 Amanda Acohido – Best aerial yoga instructor I’ve ever taken a class from!